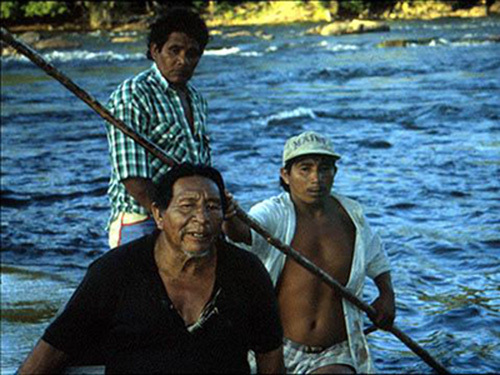 " We are a small ethnic group of the Amazon. We live in a village of 40 people along the banks of the Ventuari River. This is our message to the ouside world..."